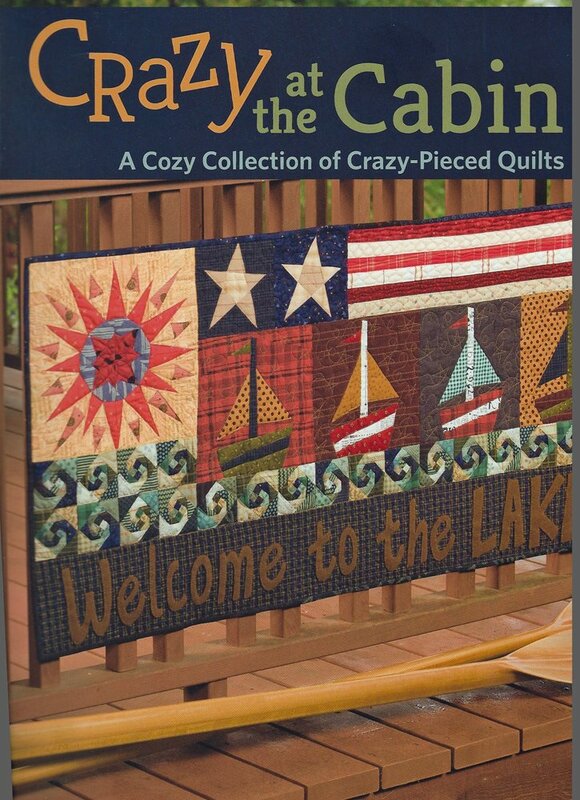 Crazy at the Cabin by Janet Rae Nesbitt. A Cozy Collection of Crazy-Pieced Quilts! Want to try a simple piecing method that's fun for stitchers of all skill levels and creates intricate quilts that look precisely pieced? Crazy piecing, Janet Rae Nesbitt's one-of-a-kind technique, gives your quilts a complex look, but it's easy and fun to do.